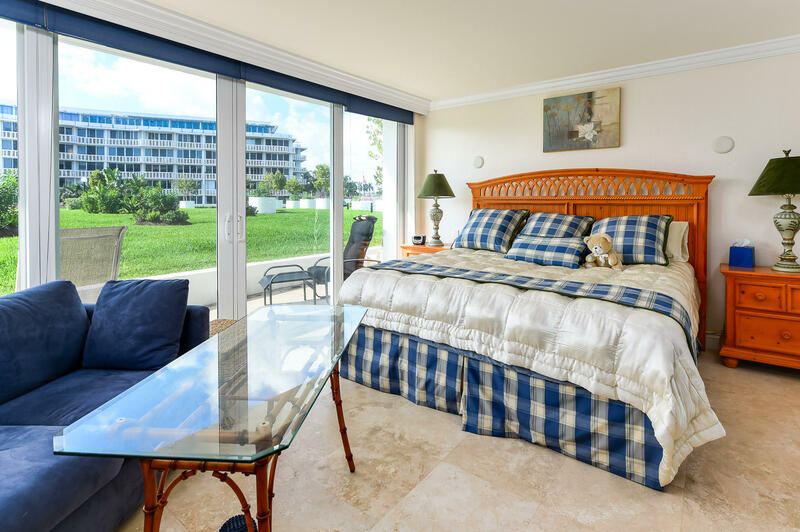 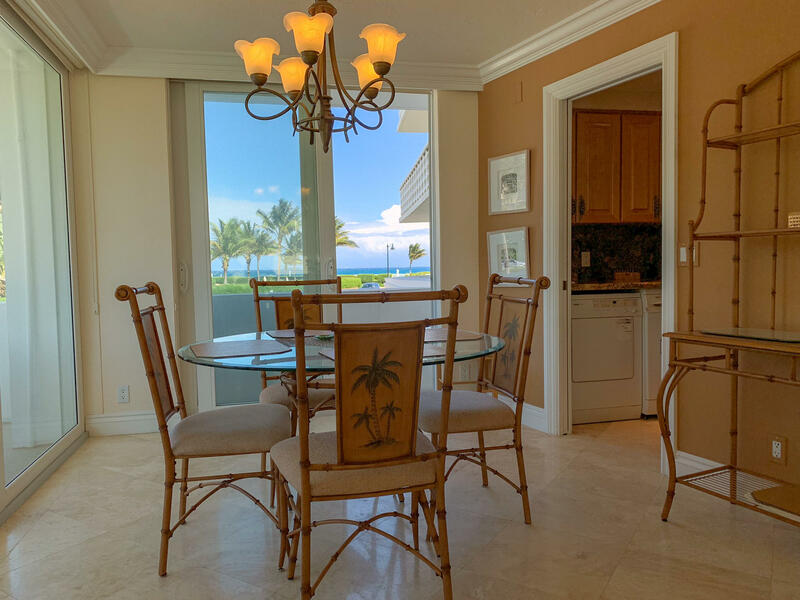 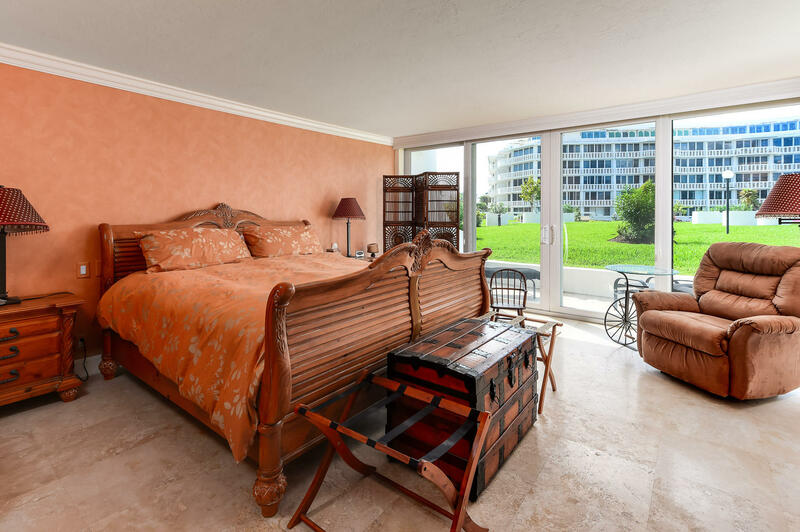 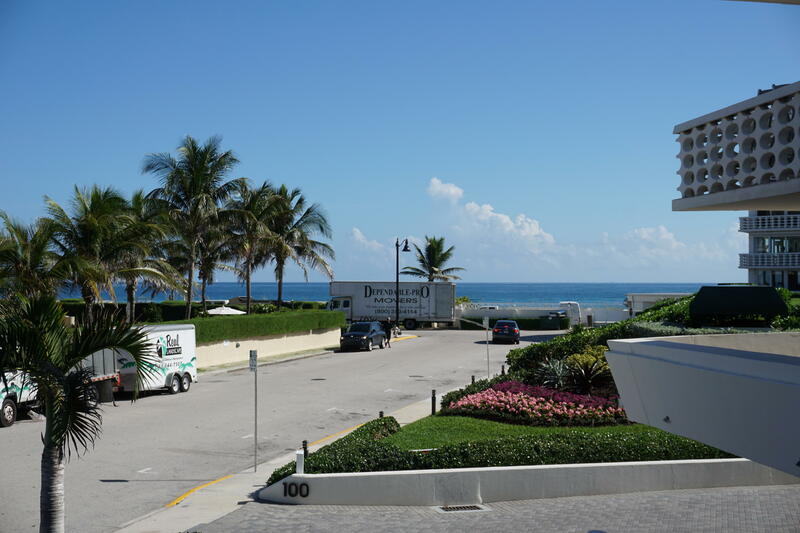 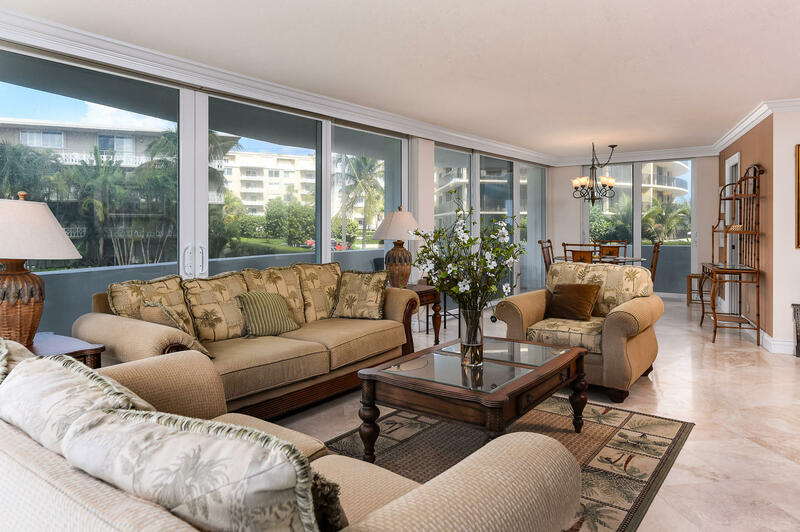 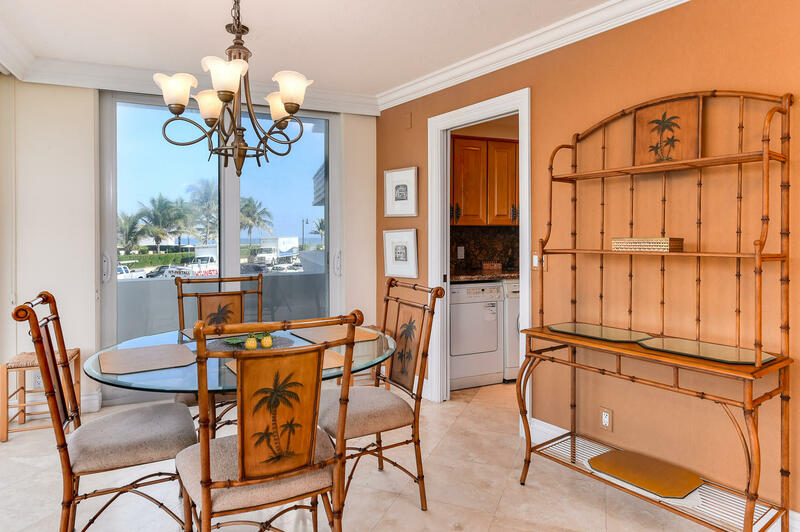 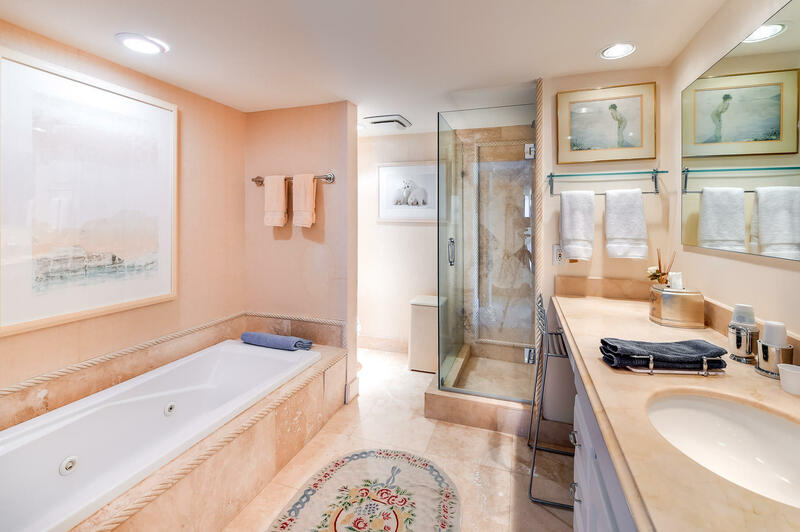 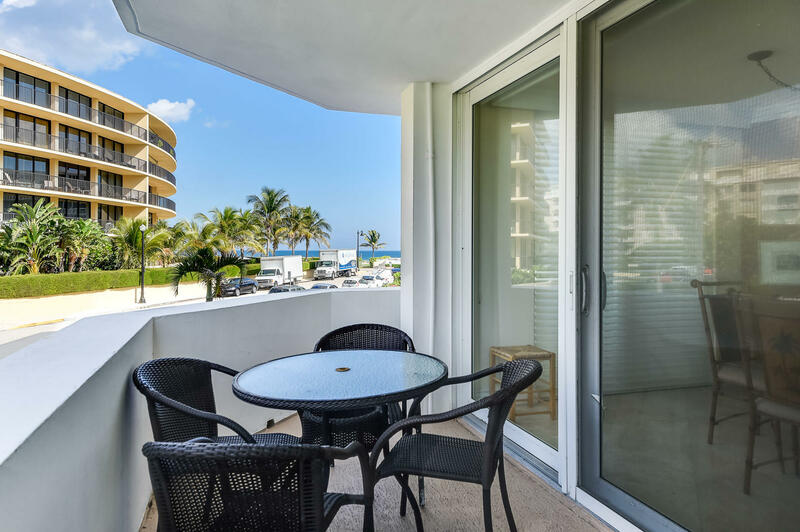 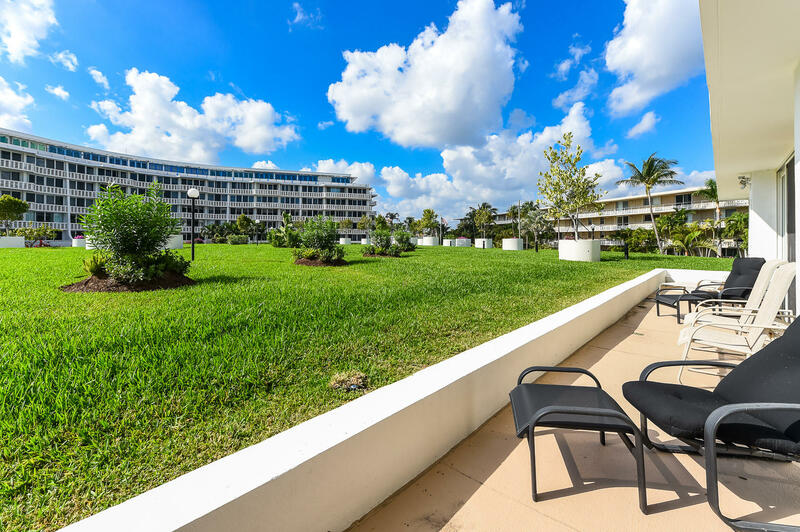 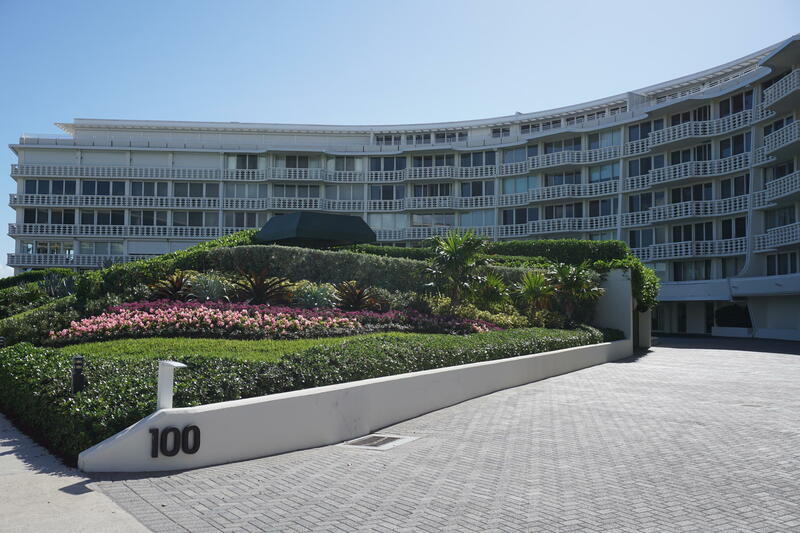 2BR/2.1BA condominium with ocean and garden views. 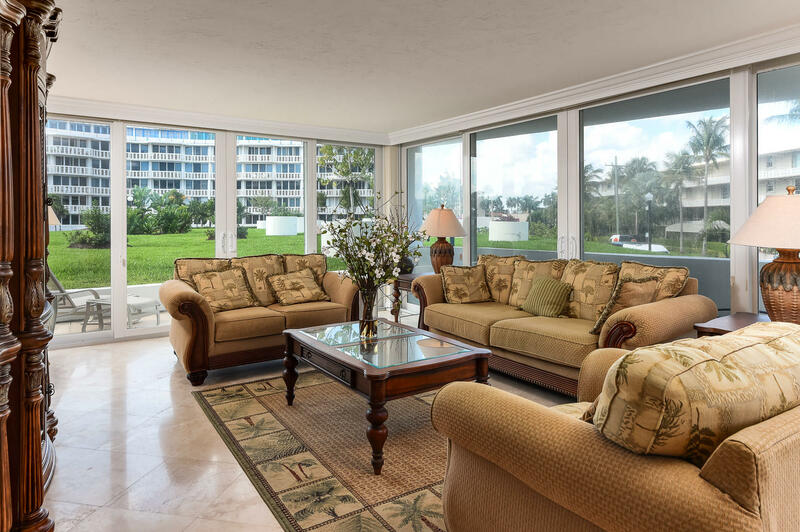 Fantastic wrap around balcony and patio. 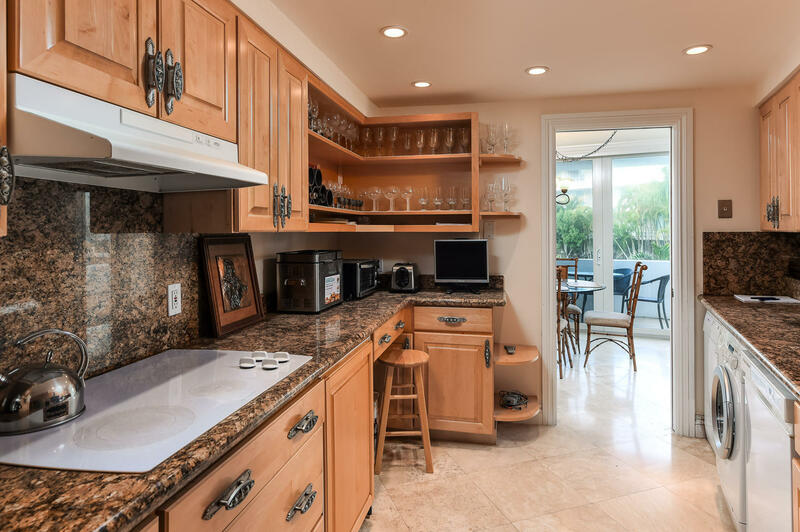 Great In-Town location near shopping, restaurants, and Lake Trail. 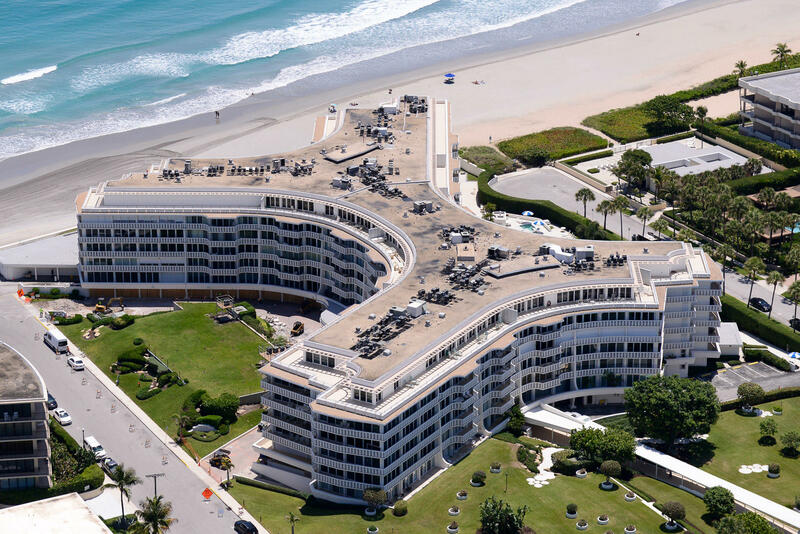 The Sun and Surf features exercise room, manager, and pools.